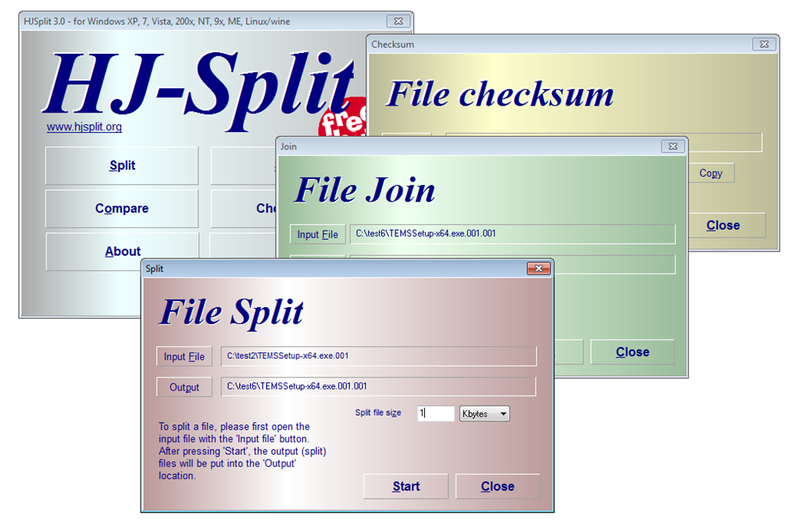 HJSplit is a popular freeware program to split and recombine files. The program is available on Windows, Linux and many others platforms. Great is not it? Well more to say about it but best thing is All HJSplit editions are compatible with each other and allow you to exchange files between different operating systems. E.g. a file split on Linux can be joined on Windows 7 and vice versa. I bought iPhone 3G long back and in order to use the phone I needed to use Apple iTunes. Nomally iTunes and Ubuntu is a no-go, however using the latest wine from the Ubuntu it is possible out of the box – I’ really impressed of the wine project.